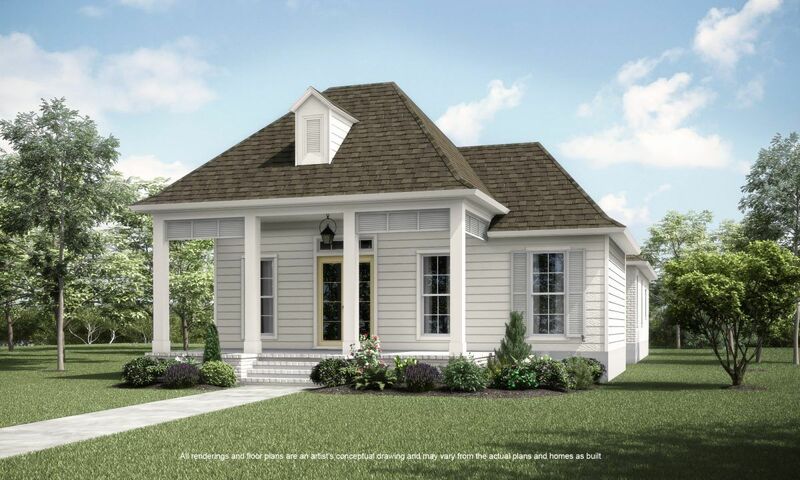 Brand new construction by Level homes in the highly sought after Terra Bell..
3 Bd, 3 Ba 2,374 sq.ft. 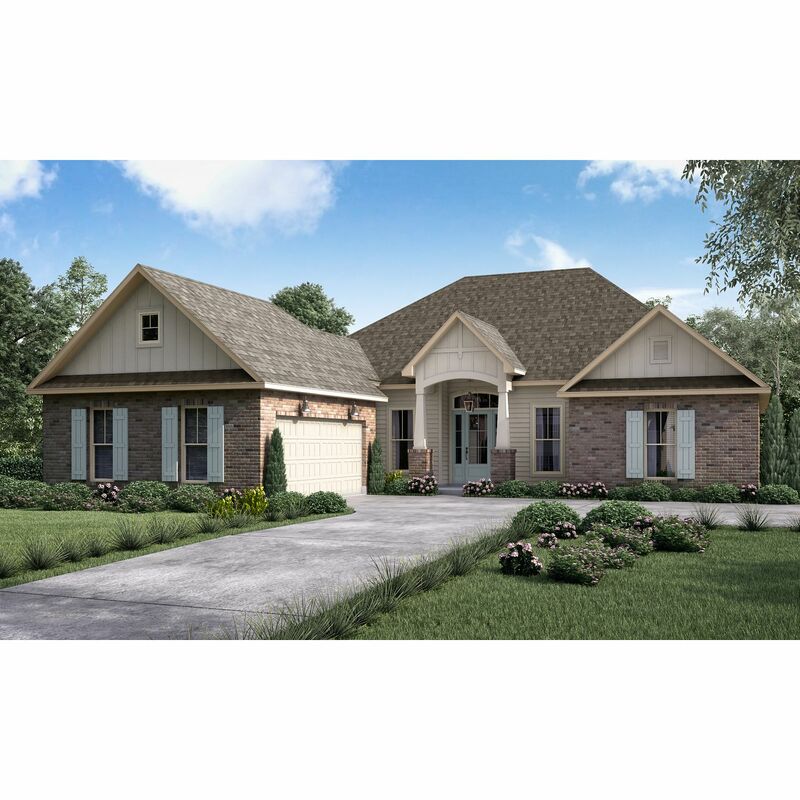 Introducing the â€œMaurepasâ€� plan which is a one story split, 3 bed / 2.5..
3 Bd, 2.5 Ba 2,344 sq.ft.
. Homes in Covington LA at TerrabellaLevel Homes is now building new homes .. 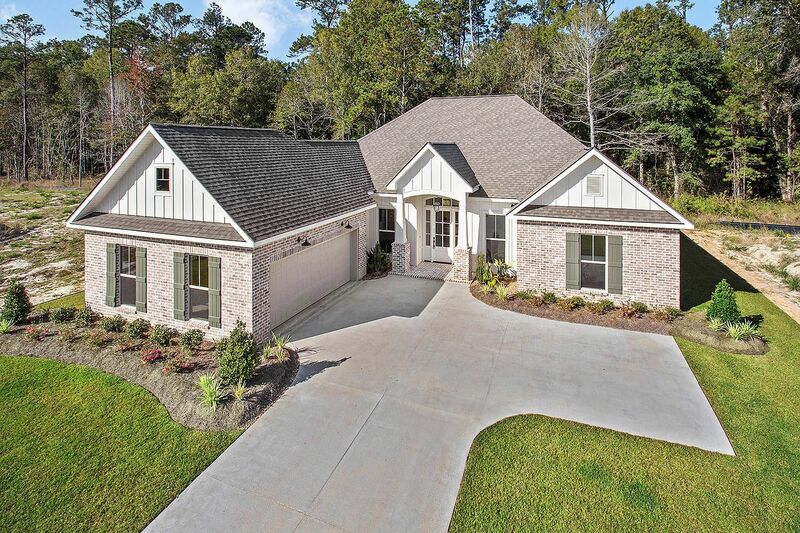 The Caroline A is 2,542 square foot beauty that features sprawling, enterta..
4 Bd, 3 Ba 2,542 sq.ft. 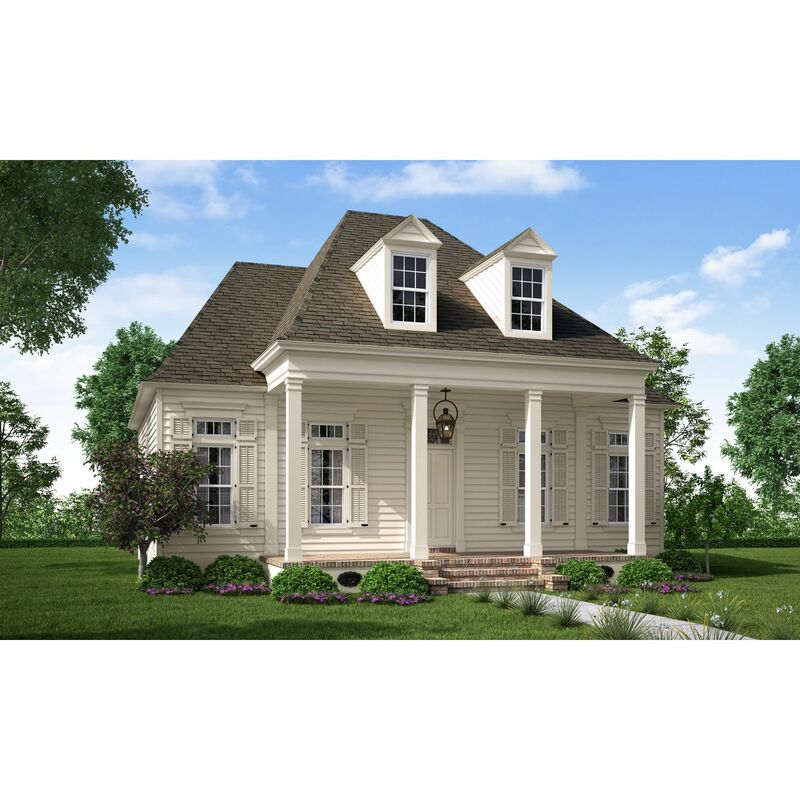 Timeless beauty describes the 2473 square foot Sandalwood.. 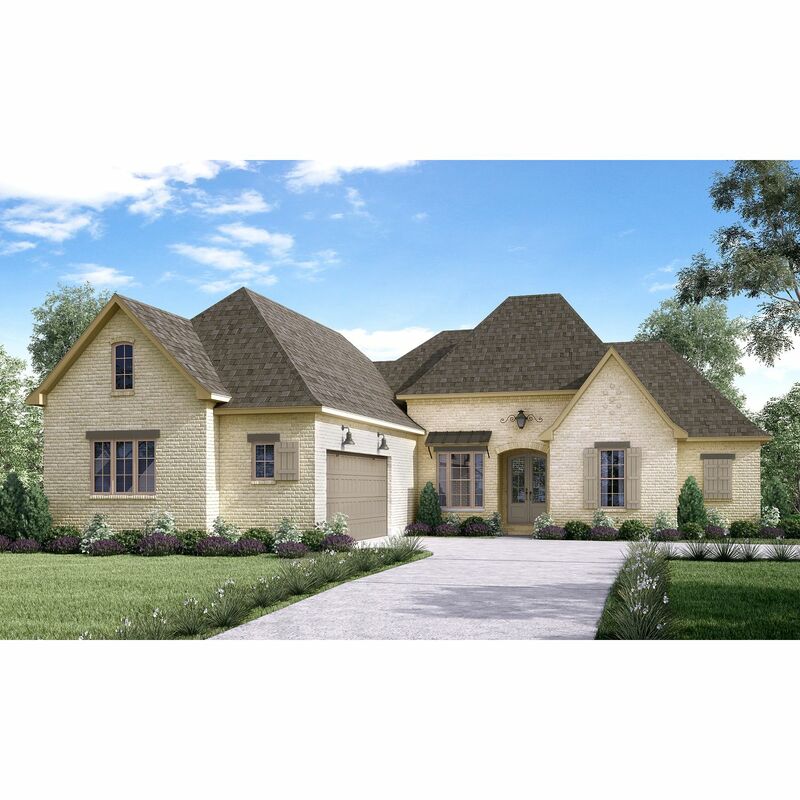 Featuring a spa..
4 Bd, 3 Ba 2,473 sq.ft. 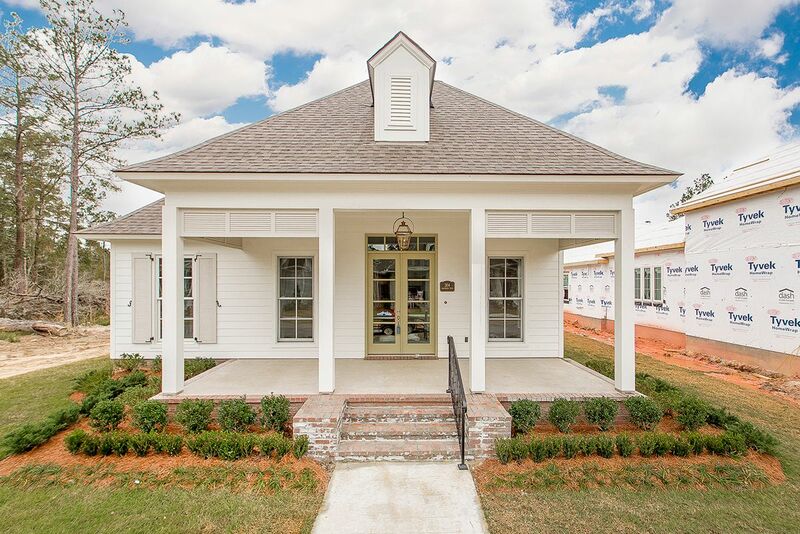 The Audubon is a home of luxury living with elegant and sophisticated charm..
3 Bd, 2 Ba 1,874 sq.ft. 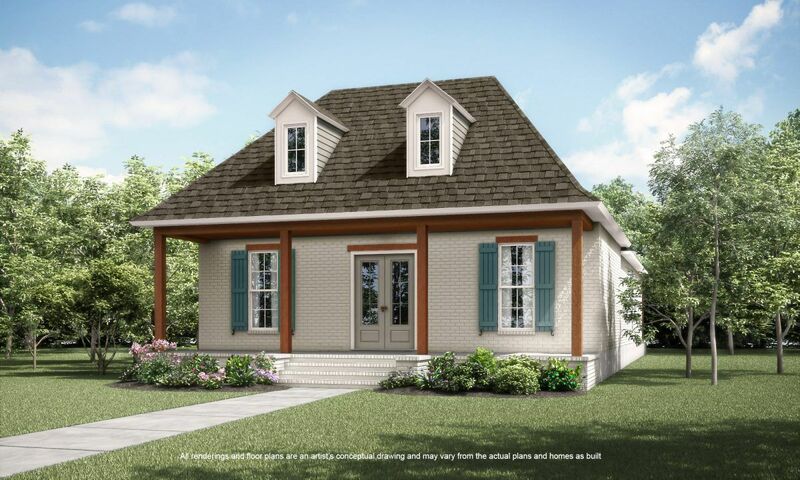 Cottage living at its best describes the 1,820 sq ft, 3 bedroom, 2 full bat..
Search new homes for sale in Covington! 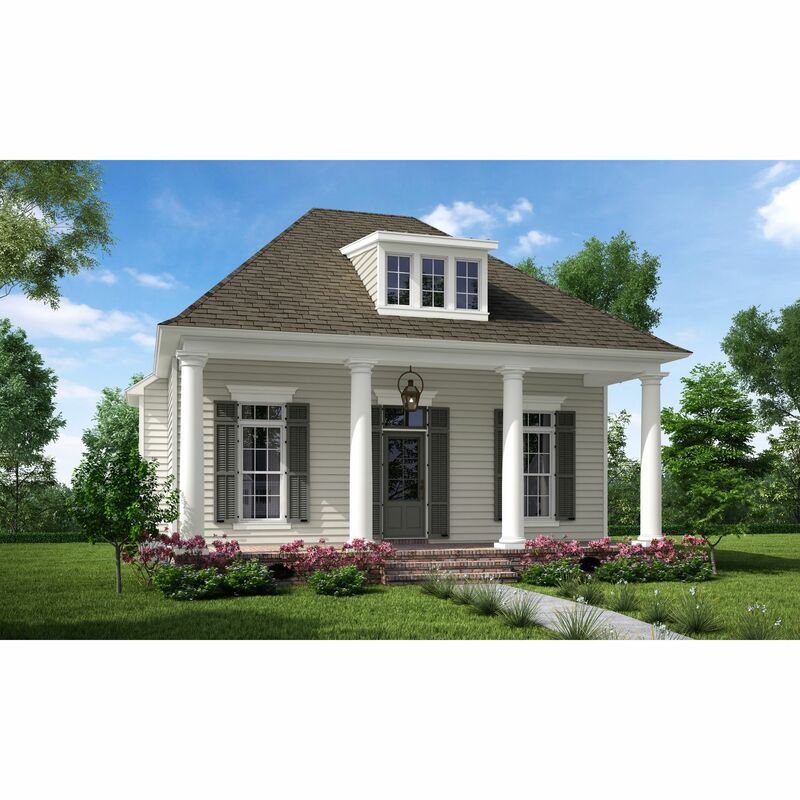 If you are looking to buy brand new homes for sale in Covington - browse floor plans, view photos, models, and pricing. 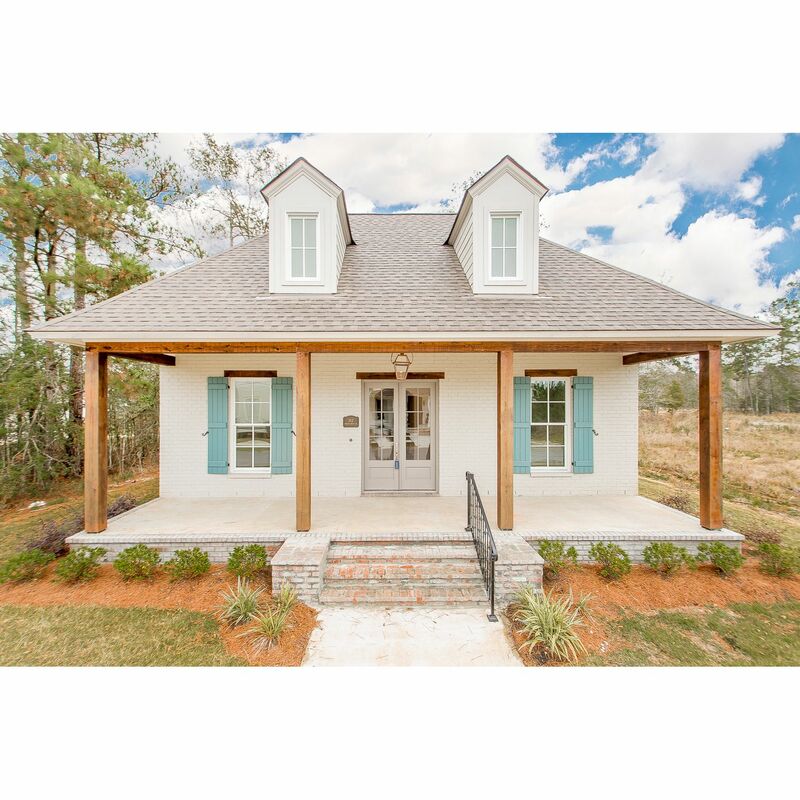 You can also see new construction homes in Covington and request an appointment or more information about a specific new home.